Leah Durelle is a 24 year old Alberta based singer/songwriter who has been performing on stages across Canada, Europe and the USA since she was a child. Leah has had a successful solo career and has also performed as vocalist for Sweet Tequila. Leah has opened for and shared stages with the likes of Leann Rimes, Tanya Tucker, Doc Walker, Jason McCoy, Tommy Overstreet, Trick Pony, and the Grand Ladies of the Grand Ole Opry. 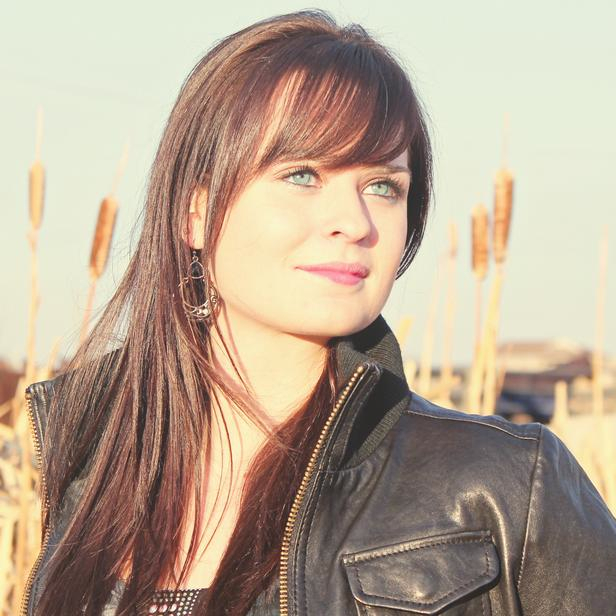 Leah has been welcomed at renowned stages including The Bluebird Café (Nashville), the Ryman Auditorium (Nashville), Tootsies Orchard Lounge (Nashville), the Havelock Jamboree (Ontario), Dauphin Countryfest (Manitoba), Capital Ex/Klondike Days (Edmonton), Calgary Stampede, Equiblues Rodeo-Country Music Festival (France), Norsk Hostfest (Minot, ND). She has also performed at various casinos, rodeos, corporate events, and fundraisers. Leah has released 4 singles to radio, garnering successful airplay in the USA and in Europe, and has released 5 CDs to date. Her single ‘I’m Not Sorry’ charted in the top third of the Music Row Charts. Leah has a stage presence that is both endearing and commanding and a repertoire of music that allows her to please audiences of all types and ages. Her impressive set list offers everything from Rockin’ Country to Classic Country tunes. Whether your event calls for an acoustic performance, a small band, or a full complement of musicians, Leah can put the right players together. You will definitely not regret including this dynamic performer in your event.